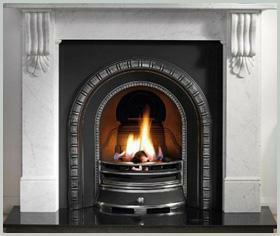 Fireplaces in Uxbridge. Covering Greater London, Oxfordshire, Middlesex, Bucks, Herts, Berkshire and all surrounding areas. 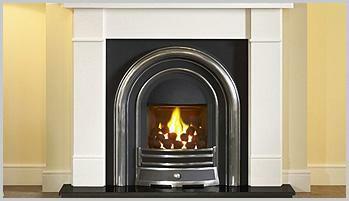 Capitol Stove & Fire are a reliable and trusted company with over 35 years experience. 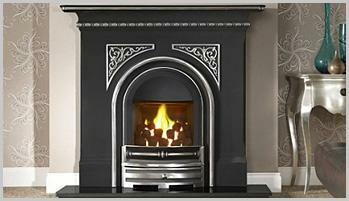 We specialise in supplying and fitting all types of wood burning stoves, gas fires and surrounds, with great internet prices direct from the manufacturer, and without the middle men! You pay direct to the factory saving you time and money! Whether you're looking for the leading edge in design or a timeless classic style, we pride ourselves in the breadth and variety of the products we offer with a second to none fitting service which will suit all tastes and budgets. From cottage bedrooms to elegant drawing rooms, farmhouses to apartments we have access to the fires and fireplaces that compliment you and your lifestyle. We also undertake chimney rebuilds and relining work, and are HETAS registered and members of the National Association of Chimney Sweeps. We also provide a new & used boiler installation service. 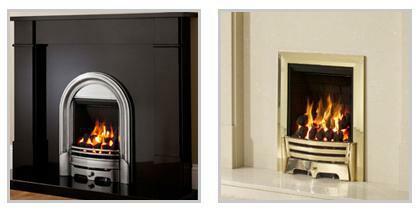 Please note the diversity of sizes we offer, together with a wide choice of fuel options including gas & electric fires and solid fuel. Please visit our website for further information on how we can help you. 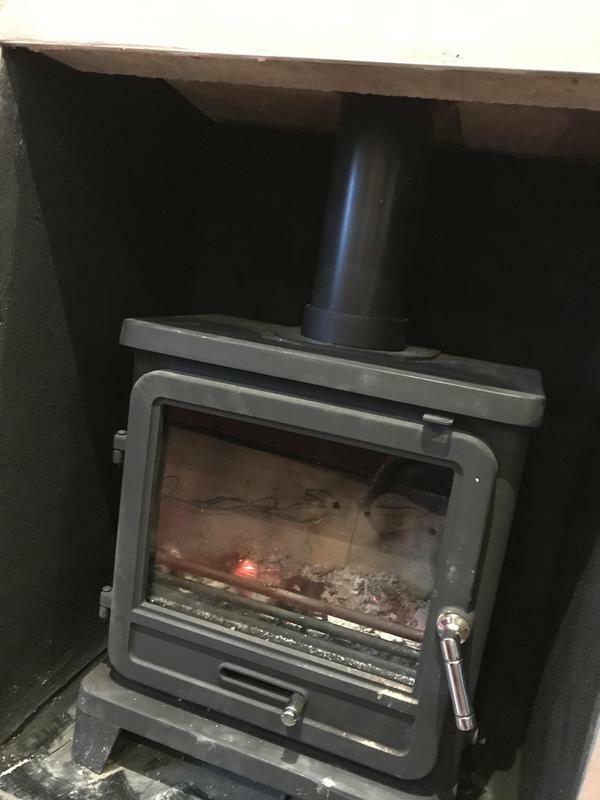 "We had our new wood burner and chimney liner installed by your company on the 3rd of March. As a retired master builder, I was very impressed with the efficient way the work was carried out, in particular, the chimney cleaning prior to the fitting of the wood burner and liner. Excellent job, congratulations to Bob and Kevin. Peter." "Friendly people to have in your home and a fantastic service. I was given really good advice; they don’t rush to get it done and make sure that what you’re getting is a really good product. I will be recommending Capitol Stoves and Fires ." "Bob was a very pleasant helpful man. He made an appointment at very short notice and kept us informed of arrival time. He got our stove back to working order and was a very clean and tidy workman. I will definitely use him again and would recommend him"
"Very efficient and tidy. Very pleased with the work and would highly recommend Capitol"